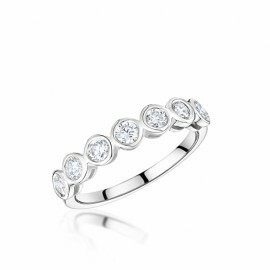 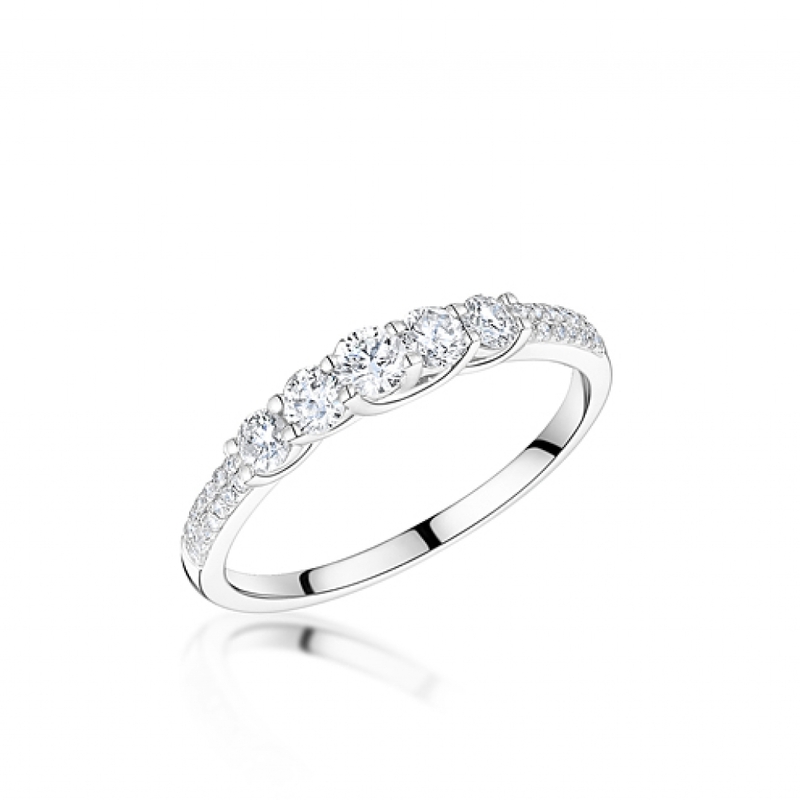 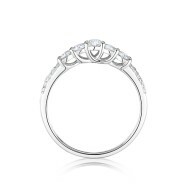 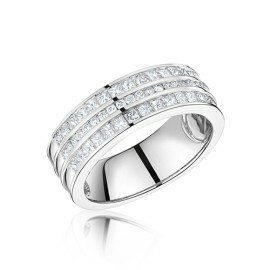 Basket set round diamond half eternity ring set with 0.52cts diamonds set in 18ct white gold. 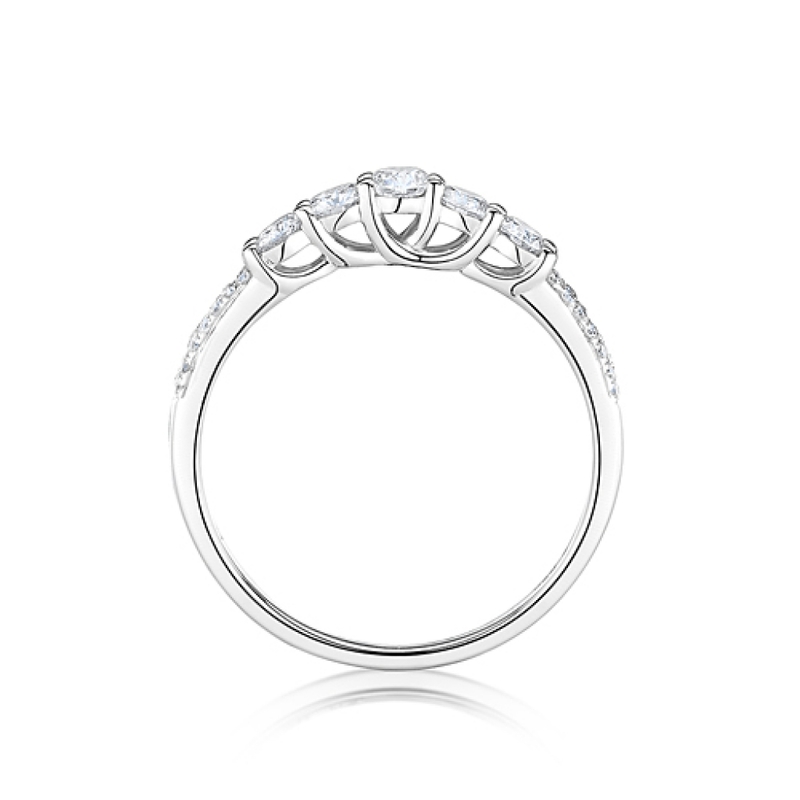 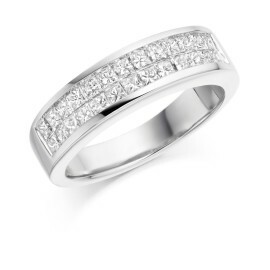 Also available in platinum or with alternative diamond sizes by request. 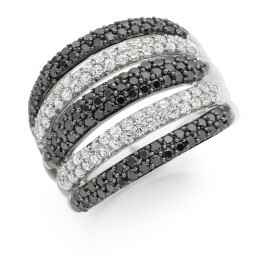 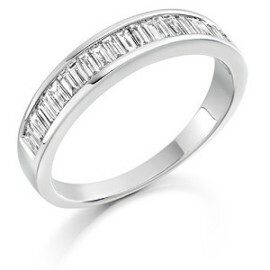 Be the first to review “Basket set round diamond half eternity ring” Click here to cancel reply.